10% Off all our Christmas and New Year's Events! Celebrate Diwali in Wokingham at the 2 AA Rosette 4 Silver Star Holiday Inn Reading M4 Jct10. Enthusiastically celebrated around the world, Diwali marks new beginnings and a renewal of commitment to family values. It traditionally symbolises joy, love, reflection, resolution, forgiveness, light and knowledge. Enjoy a special 2 or 3 Course Diwali Festive Menu in the Caprice Restaurant. 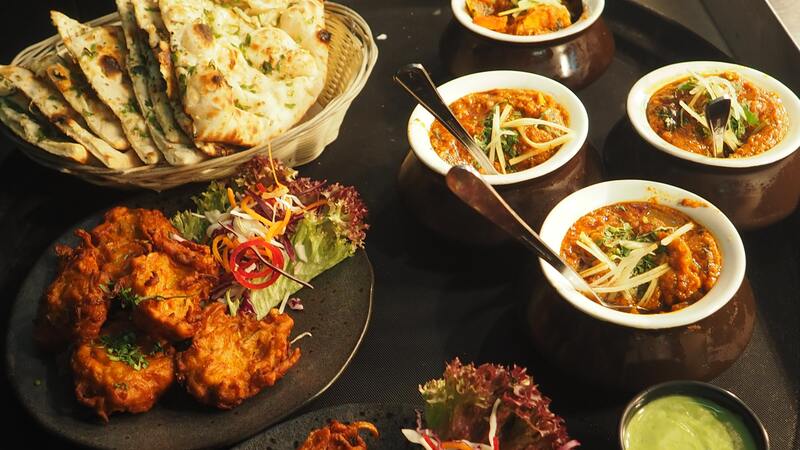 Our exceptional brigade of talented Indian Chefs and highly skilled waiting staff have extensive experience in the preparation and delivery of superb authentic Asian meals. Call 0118 944 0444 to make your reservation.